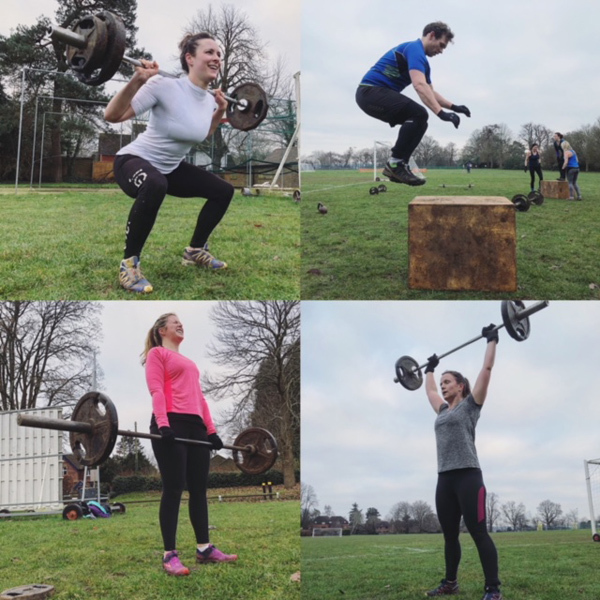 Small group Personal Training in Godalming, February dates on sale now! 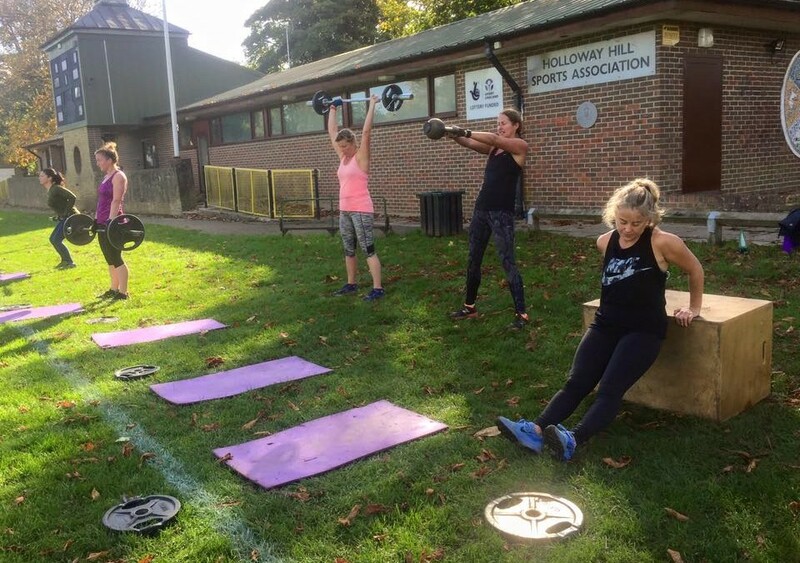 Godalming group Personal Training sessions on sale! 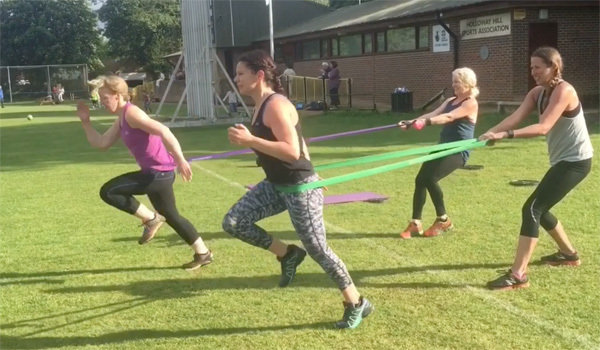 Special offer, Personal Training in Godalming, Haslemere, Cranleigh from £15! 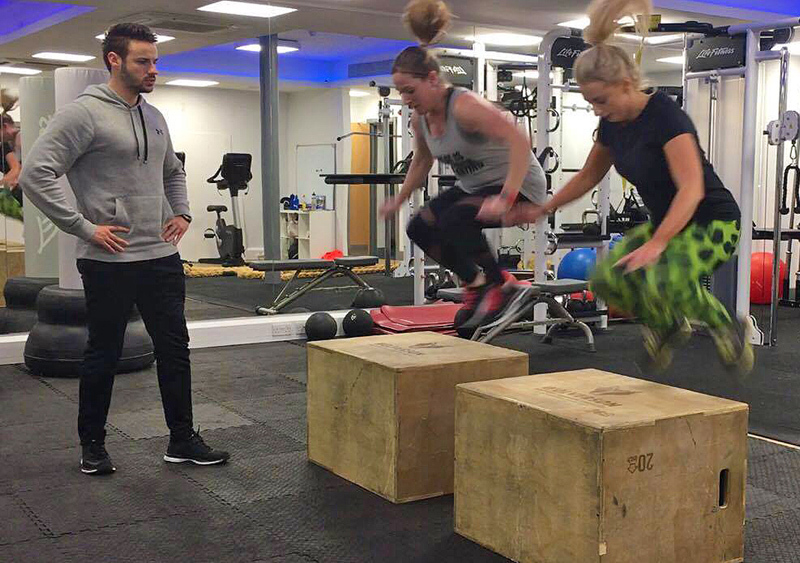 Kick start your fitness New Years Resolutions with Personal Training sessions! 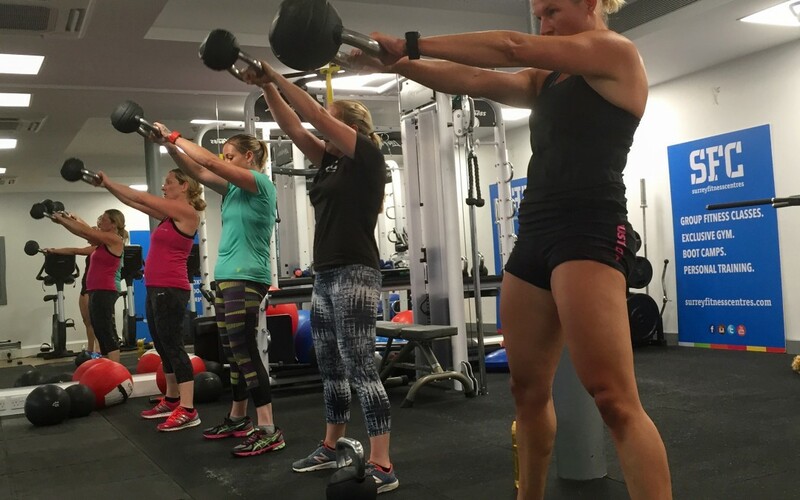 Group Personal Training sessions at our Farnham Gym – November now on sale!